These pages are for you to find any games or activities you want to use at home. The school council helped to come up with ideas and links for these pages. If you are on a mobile device and are struggling to open some games, please try downloading the ‘Puffin’ Browser app. It has Flash so it should enable more games to work. Do you know a fun game that you think should be on the website? Tell Miss Lewis and she will add it on! 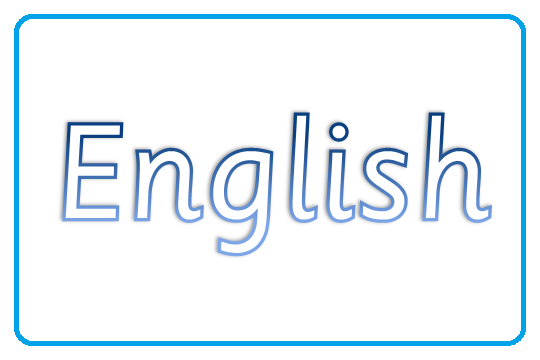 Click the arrow to find English games and activities. 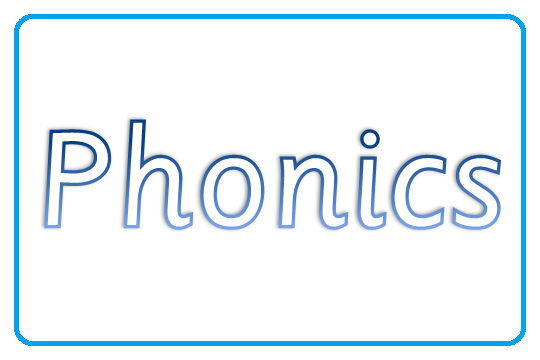 Click the arrow to find Phonics games and activities. 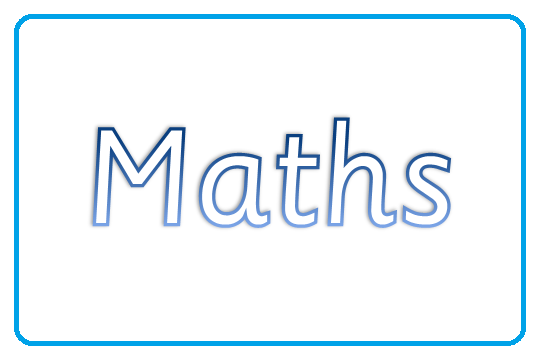 Click the arrow to find Maths games and activities. 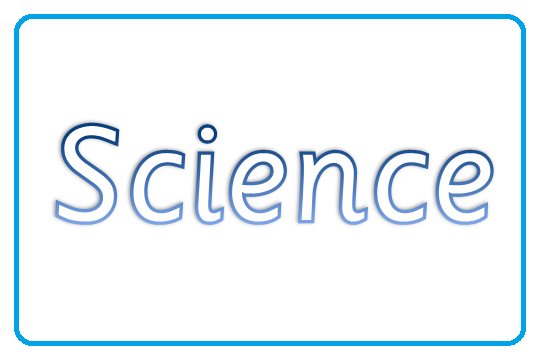 Click the arrow to find Science games and activities. 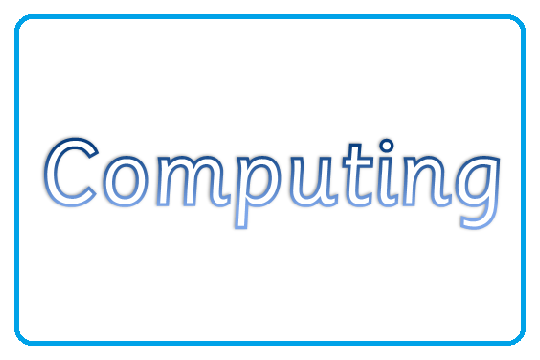 Click the arrow to find Computing games and activities. 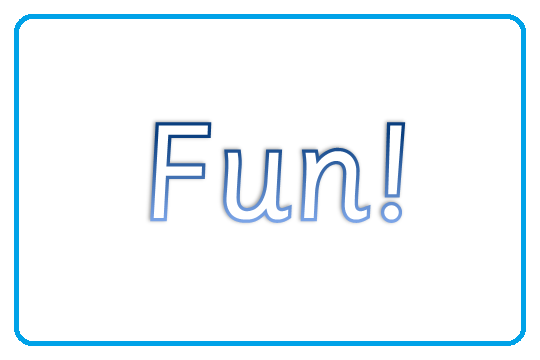 Click the arrow to find some fun games and activities!